Join this 4-hour energizing workshop to learn about collaborative leadership as a key practice for successful entrepreneurial thinking deployed in your daily working environment. Get the chance to taste STRIDE’s special learning culture firsthand! 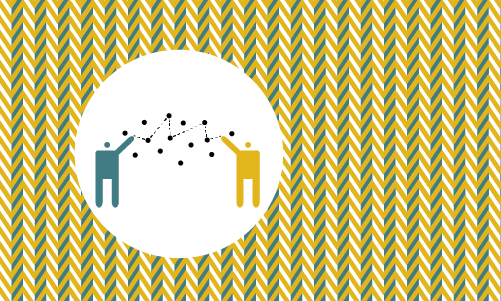 This workshop serves as a unique opportunity to meet other inspiring people and exchange experiences, ideas and strategic approaches. You will learn about new best practices inside-out, and take away useful principles of how to create direction, alignment and commitment in collaborative situations. 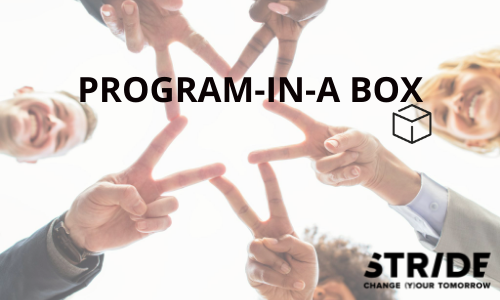 As a „program-in-a-box“, the workshop is also a sneak-peak into STRIDE’s “Co-Lead Diploma Program” (8-month incubator on social innovation for societal transformation), and an entry into our learning revolution. Following STRIDE’s interactive unSchooling approach, you will start to sense the world of possibilities on how to lead profound social and personal change. At STRIDE, learning takes place within a group of inspiring people. To get to know us, this workshop is run by our outstanding program coaches and founders. As part of the workshop, a crowd-sourced community dinner will give extra opportunity to talk to them. We believe that your experience comes first. 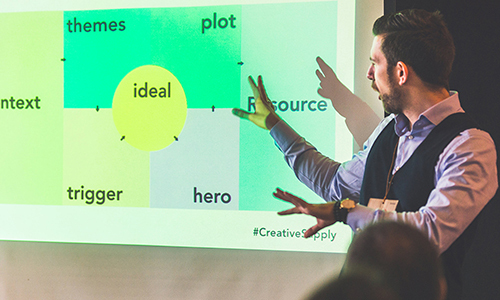 As we put a lot of time and love into sharing our approach and substantial know-how to create this value-packed workshop, paying is at the end of the program as 20 chf per hour. So don’t miss out and get your seat now.